Emirates has officially announced that it will be boosting its presence in the Brisbane market place by adding a second daily nonstop service from its Dubai hub effective 01DEC17. Delta Airlines has officially announced that it has placed another incremental order worth over US$3 billion with Airbus for 30 Airbus A321-200s. 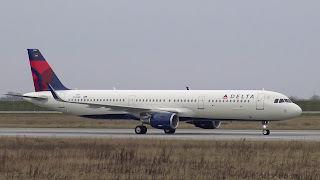 This makes DL one of the largest A321 customers with a total of 112 aircraft on order. In addition to the above, DL also revealed that it will be taking delivery on schedule its first 5 A359s however the remaining initial batch of 10 aircraft are being deferred for 3 years. 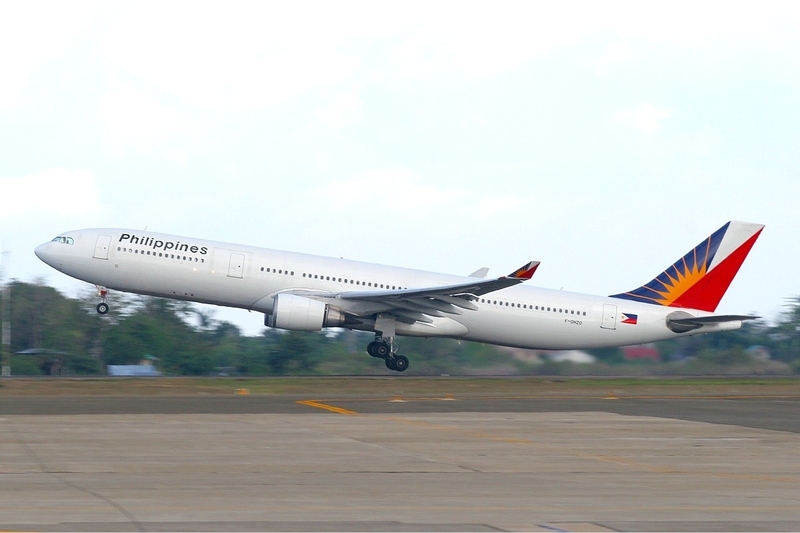 Philippine Airlines has officially confirmed that as part of a broader code share arrangement with Etihad Airways, it shall be suspending its own MNL-AUH services effective 07JUL17. Currently, PAL operates 3 times per week on the MNL-AUH-MNL sector using an A333. Over the past 12 months, over 200,000 pax flew P2P between AUH and MNL. Etihad will continue to operate its own 17 weekly flights between AUH and MNL using a 412 seater B77W for all the services. 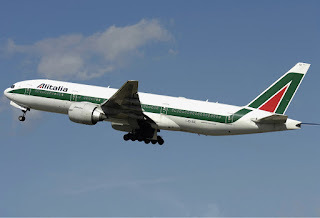 Over the past week, there have been numerous media reports of Alitalia entering into "administration" or "bankruptcy protection" in Italy whilst the local Government looks to supply it with a $600 million loan to keep it afloat until November 2016 only. The Italian Government has categorically stated that it has already invested nearly $8 billion into the ailing carrier since the past decade and the public appetite for another bailout is totally non-favorable. Mentioned below are the top medium/long haul markets to/from Rome + Milan in 2016 that AZ's competitors can take advantage of (by operating higher or year round frequencies) if the carrier goes bust. The route segments highlighted in green especially are the ones to be considered. 2. LAX-Italy I have not highlighted as its a ultra long haul service totaling 13 hours each way hence extremely high risk since the yields are not that great. It could however sustain a summer seasonal service only. 3. MIA-Italy should be operated year round by AA with a B787. Currently AA only flies a daily year round B763ER between MIA and MXP but with such a large MIA hub operation already in place, it can be able to sustain along side with MIA-MXP a 4 weekly year round MIA-FCO service. 4. With AZ out their daily nonstop MXP-NRT + FCO-NRT service would leave a huge void which JAL or ANA can fulfil by operating a 4 weekly service of their own using a B787. With Oman Air from KHI, you depart KHI at 2330 and land into BOM at 0600 with a 1 hour transit at MCT. On the return sector, you depart BOM at 1615 and land into KHI at 2245 with a 2 hour transit in MCT only.